Random Designs is now offering an incredible deal on 3D Color Figurines this Holiday Season…. 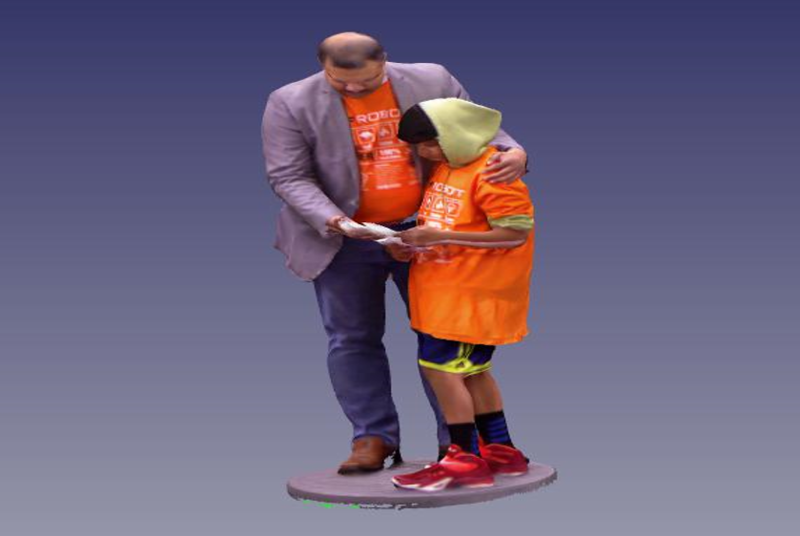 We set up the 3D scanner at the convenience of your home. So you look your best. What are you waiting for…Schedule your FREE session NOW !!! Call us at 408.769.6827 or email us at info@randomdesignsca.com !!! 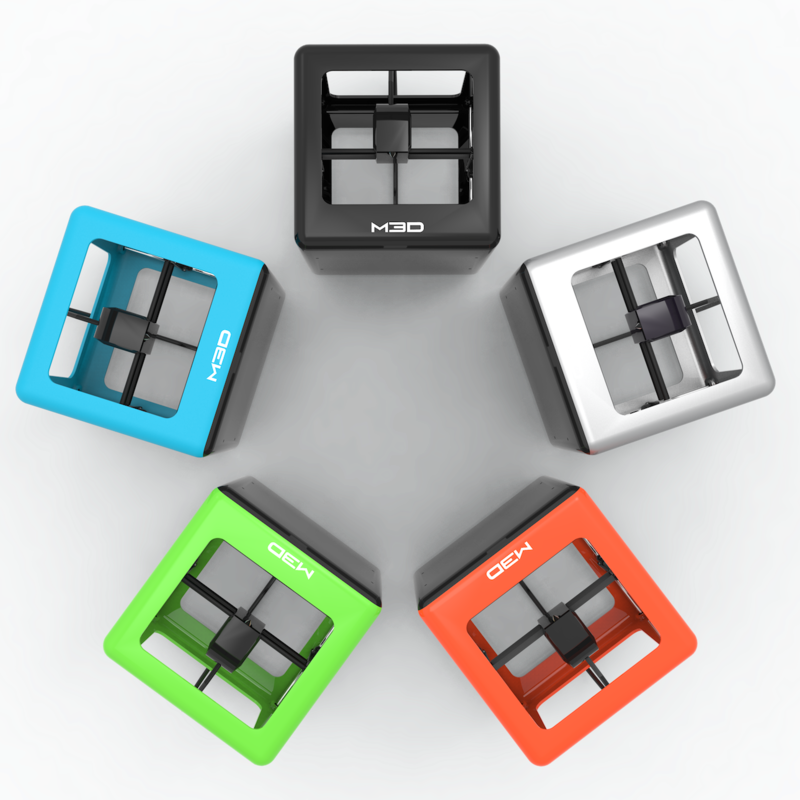 Owning a 3D printer is now easier than ever! We offer variety of 3D printers, scanners and accessories. Order yours today and get a head start on your new creative adventure! We specialize in IOT proof of concept on an ODM Model! We also create applications for SMART HOMES such as SMART Lighting, SMART Devices and SMART Appliances for a secure and connected home! Contact us today to find out more! We use 3D Visualization, Modelling and Simulation techniques to design products and services for Medical and Industrial IOT applications. Our experts bring inter-disciplinary collaboration and integrate materials, mechanics and medicine opening up a world of possibilities ! We are very excited to move into a new office on our anniversary. Our new address is 640 West California Avenue, Suite 210, Sunnyvale CA 94086. We are technologists with a collective experience of more than 500 man years in Semiconductors, IC Design, Human-Interface Sensors, Connectivity, Storage and Cloud Computing. We are located in the heart of state-of-the-art technology and entrepreneurial activity – the Silicon Valley, CA. To improve the Quality of Life by Adoption of Disruptive Technologies. To Smart’en’ things by integrating Sensors, Controllers, Connectivity and Storage. 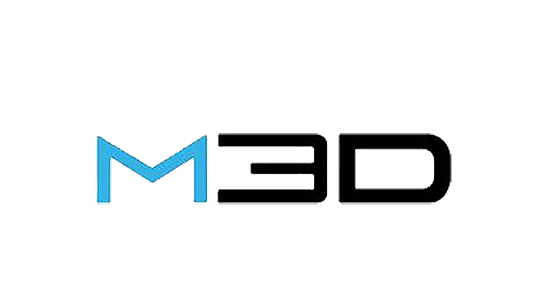 Random Designs CA is an authorized distributor of M3D products and Exclusive for India. 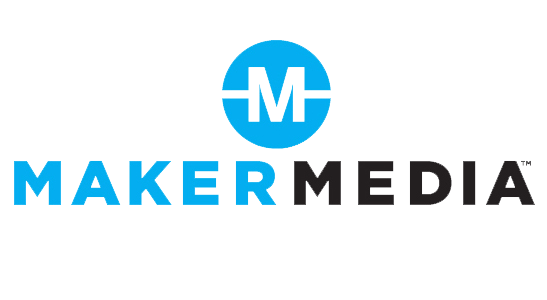 We are an authorized reseller for MakerMedia products. Copyright © 2019 Random Designs CA Inc. All Rights Reserved!